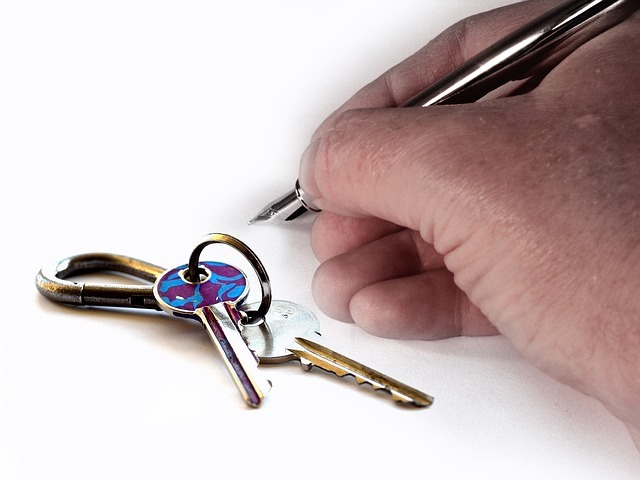 If you’ve recently become a landlord for the first time, or intend to become a property investor this year, it’s important to keep in mind that being a successful landlord requires more than just finding a tenant for your property. One thing that many new real estate investors don’t think about enough is the maintenance side of property management. Even though someone else will be in the home and not you, the building and its fittings and fixtures need to be kept to a high standard. This will help you to attract higher-paying tenants, plus it will ensure that the value of the property stays up and that you don’t end up with lots of costly issues to repair. Taking caring of your property also encourages those living in it to take better care of it themselves. Read on for three key property maintenance tips you can follow to protect your investment and your finances. Discover exactly what you’re responsible for when it comes to property maintenance. You must keep your investment in good condition and ensure it’s safe for inhabitants. Follow all relevant health and safety codes — which may be created and enforced by local, state or federal government departments — and ensure both the inside and outside of the home are safe. As an example, all banisters and stairs must be safe for people to use, and any ramps and fencing, especially that around pools and spas, has to be solid. Any broken or missing locks have to be repaired or replaced, as do any holes in walls or ceilings or other places. It is imperative that all homes have smoke and carbon monoxide detectors and that these are in working order. Landlords must ensure their properties don’t show any signs of mold, especially toxic mold, and that no lead-based paints are used either. Other codes relate to things like having guards on higher windows; ensuring there is proper working lighting, inside and out; and checking that no electrical outlets, connections or leads have dangerous wiring that could lead to electrocution. There are even weather-based laws to consider, such as those related to the clearing of walkways after snowfall. To ensure you’re doing what’s required and are legally covered, carefully read the details of your state’s landlord-tenant law plus any other specific city or suburb regulations. If your property is managed by a real estate company, be sure you’ve chosen an organization or individual committed to thorough maintenance (you’ll want this spelled out in their contract). To keep your property safe and up to code, it’s usually necessary to utilize professional contractors for numerous jobs. While this may cost more than doing things yourself, by hiring experienced, licensed professionals you’ll ensure jobs are done right and that your insurance stays intact. 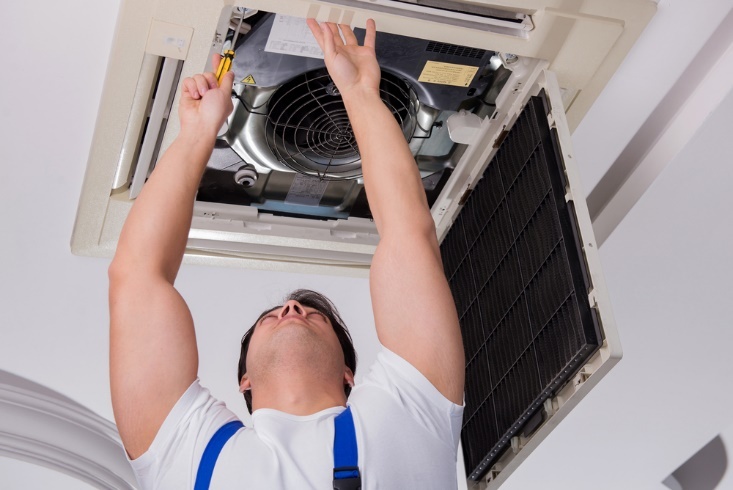 Consider hiring people such as pest inspectors to look for and remedy any pest issues and electricians and other HVAC specialists to maintain heating and cooling systems (for example, check out these TB heating and cooling contractors). You may also need to hire roofers, plumbers, gardeners and tree surgeons, fencers and various other types of qualified tradespeople over the years. If you’re managing your own property, or even if you have a property manager but want to ensure proper maintenance is done throughout the year, consider developing a schedule to help things stay on track. An annual maintenance plan will make it easier to check that all important jobs are completed and not missed or delayed for months at a time. Your plan should cover any monthly, quarterly, biannual, annual or even one-off or rare tasks, such as replacing railings or installing proper outdoor lighting at a new property. Remember that tenants won’t always notice issues in the home they’re renting, or if they do, they may not report them, particularly if they’re worried that this could be seen as a negative by landlords. As such, it pays to take, or get your property manager to take, photographs or videos of the various areas of the property when inspections are carried out. This makes it much easier to see if there is considerable wear and tear that needs to be attended to or if there’s suddenly deterioration that could point to a bigger problem, such as a hidden leak or a termite infestation.